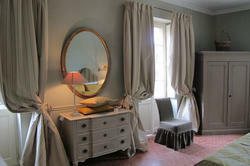 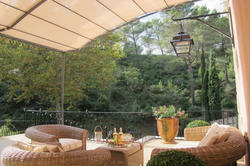 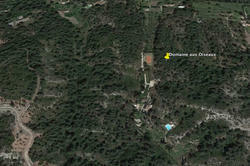 Domaine Aux Oiseaux is a haven of peace located 5 km from the center of Saint-Rémy-de-Provence. This exceptional property enjoys a south-facing view of the bauxite rocks and a north view of the Alpilles. 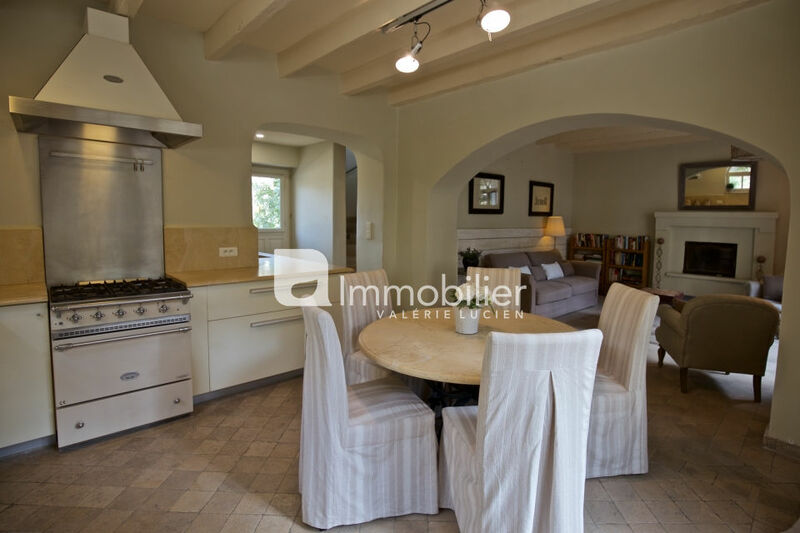 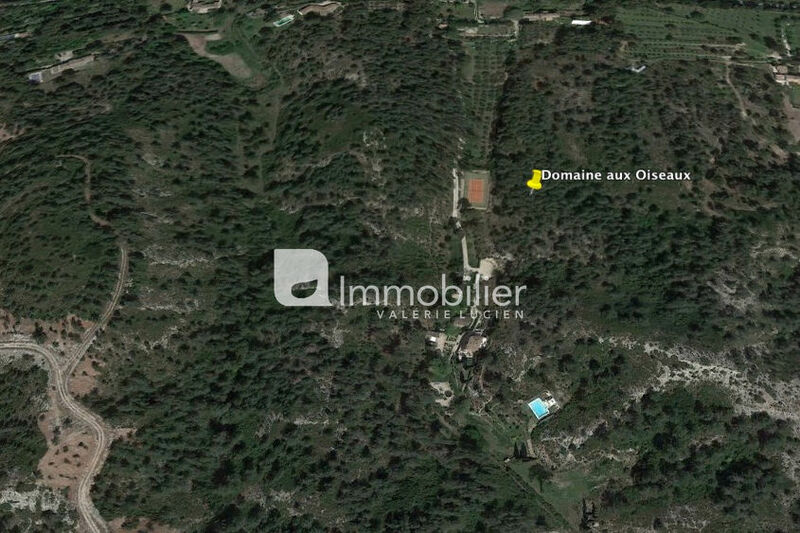 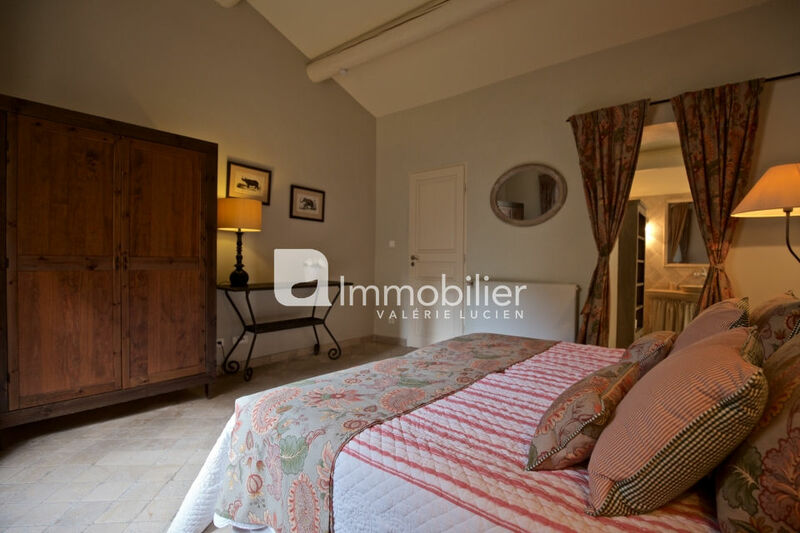 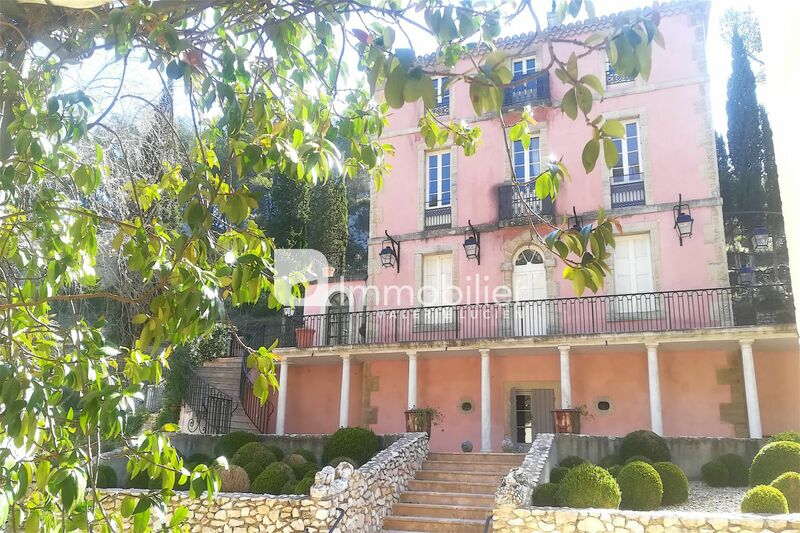 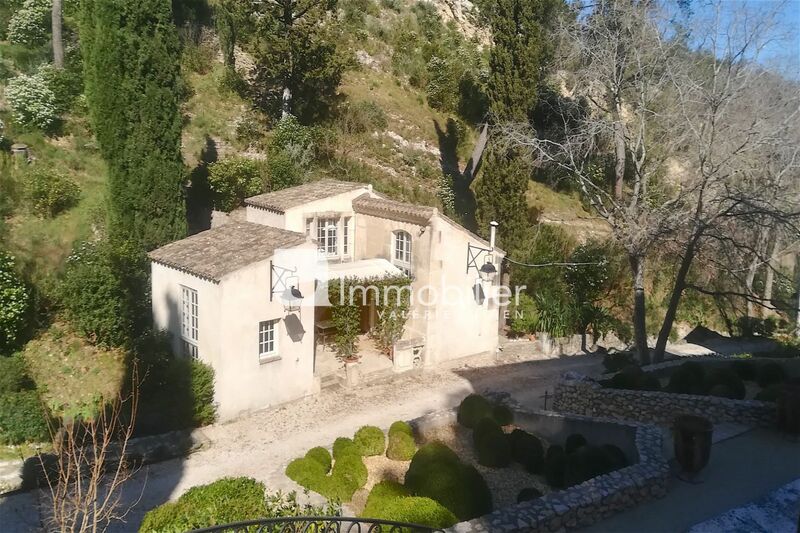 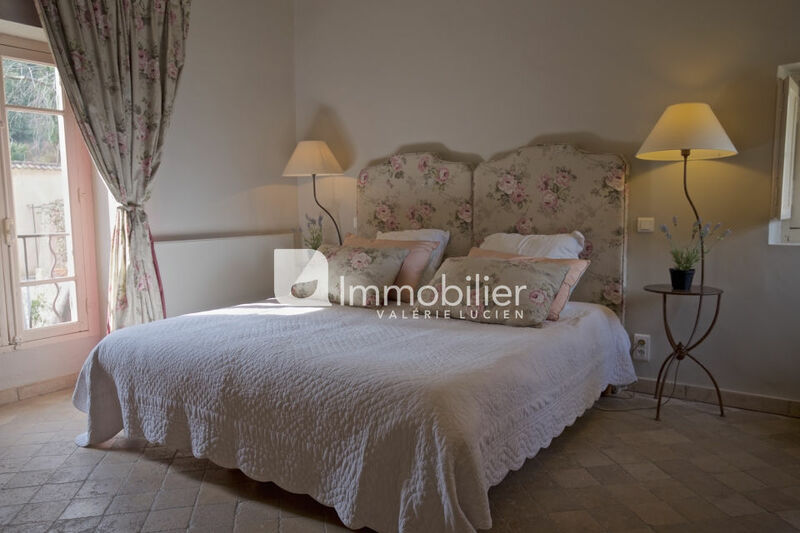 Located in a private valley of 13 hectares in the heart of the Alpilles massif, it is accessible by a private driveway of 500 meters and offers absolute calm. 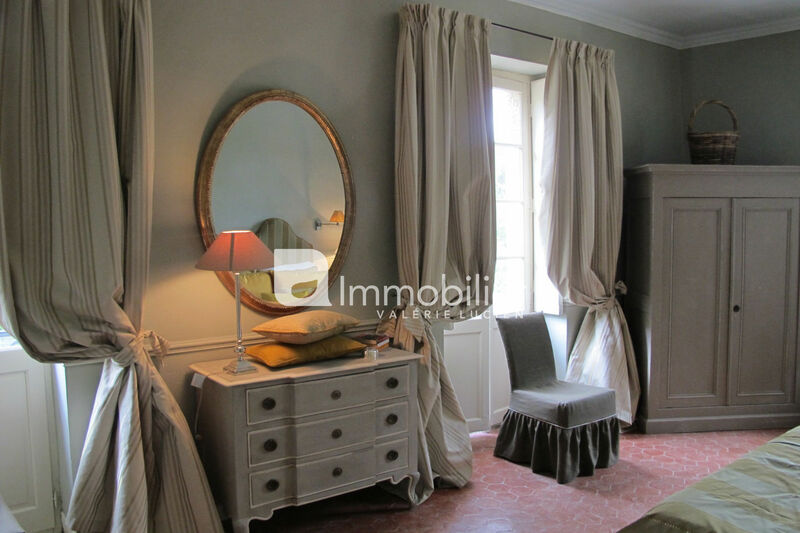 The main house is a beautiful Provencal country house from the 18th century with entrances and terraces to the north, south and west. 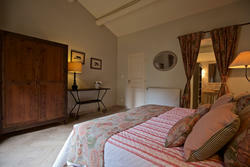 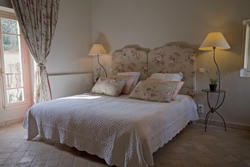 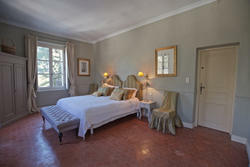 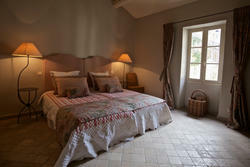 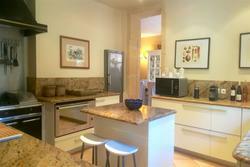 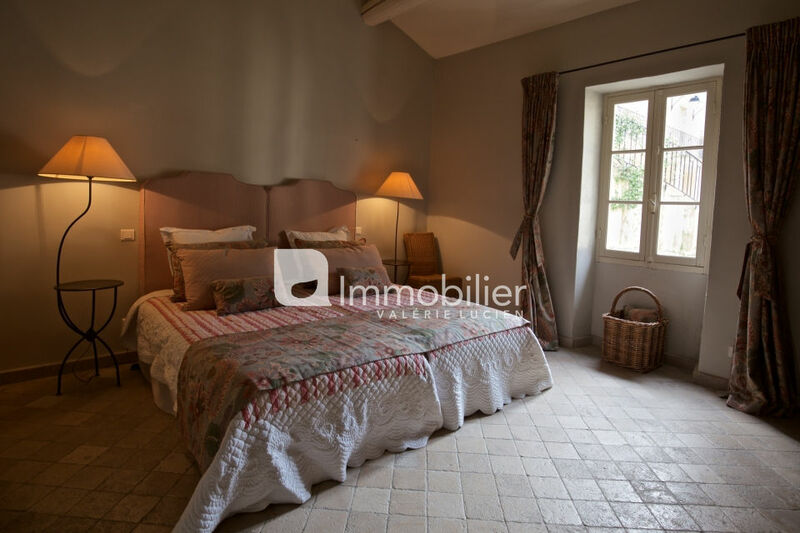 In addition, there is a charming cottage dating back to 1743 and a 15th century hunting lodge. 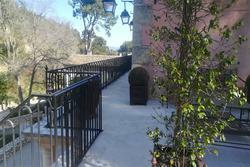 With stone walls half a meter thick, the buildings offer a cool natural sanctuary from the heat of the summer sun. 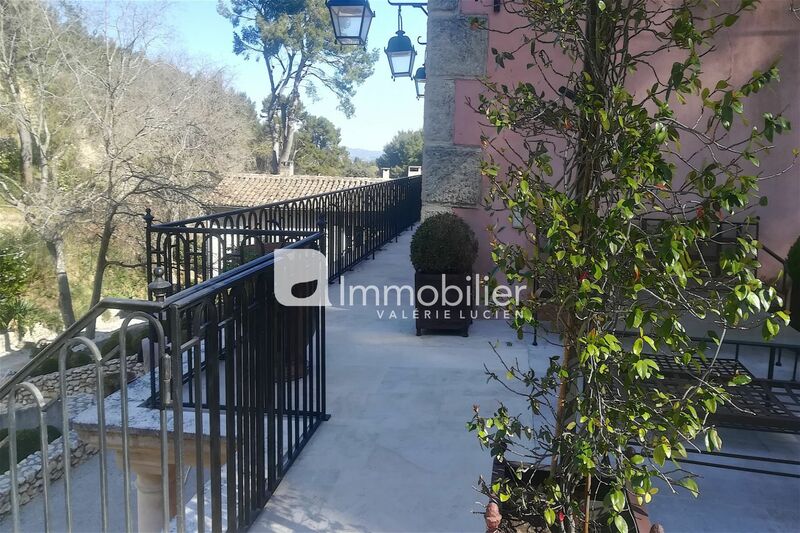 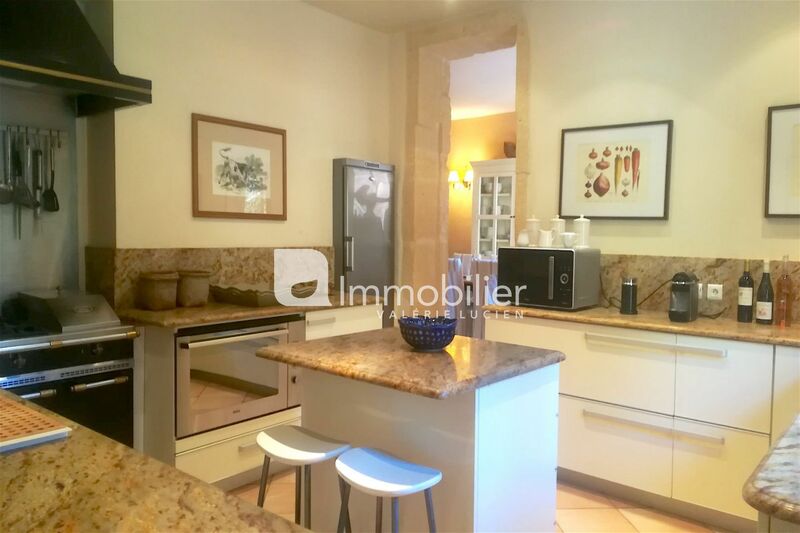 This property has been carefully restored to create a comfortable and elegant home , respecting the original materials, while improving all finishes and decoration. 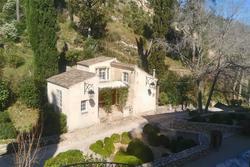 The garden is characterized by pine trees and pine trees, terraces, ancient stone walls, statues and a chapel. 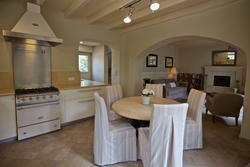 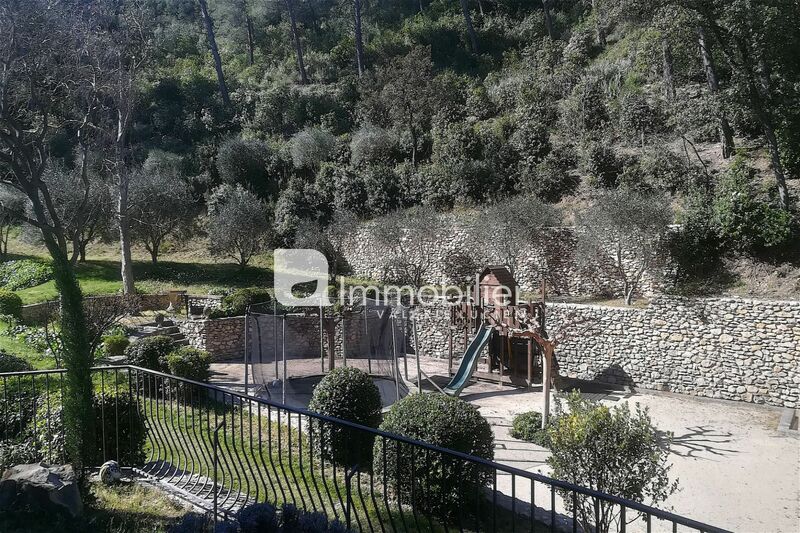 It is laid out with extensive lawns, olive trees, lavender, palm trees and rose gardens. 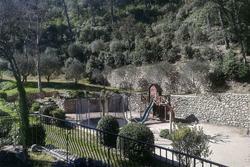 Around the main terrace you will find a small walled garden, a sandpit and a Weber barbecue. 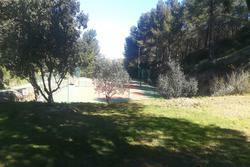 It overlooks a children's playground, a petanque area and a ping-pong table. Off the house, you will find a pool of 13 x 7 (secured by barriers and alarm) located in an exceptional setting and a tennis court.